Just an hour and a half from London we are very easy to get to. 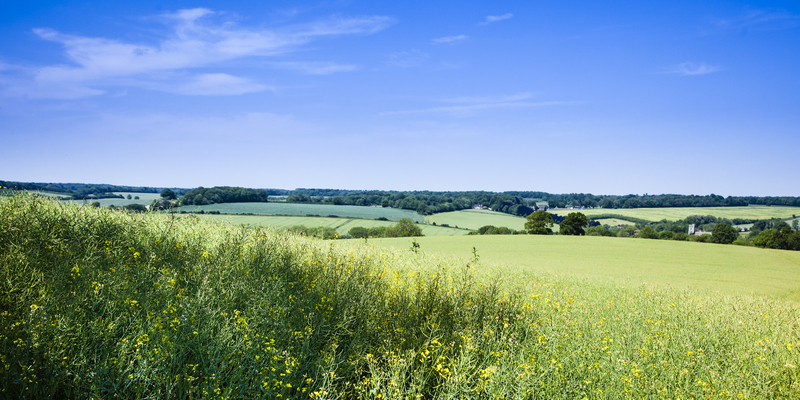 20 minutes drive from the M3 or M27 and you are in the middle of some of Hampshire’s most beautiful countryside. Petersfield, Alton and Winchester stations are all a 15-25 minute drive away, and buses run to West Meon from all 3 towns.